Want to know more about crafting a beautiful and welcoming table setting without any of that old-fashioned stuffiness? Watch our video to see how it’s done. Like what you see? 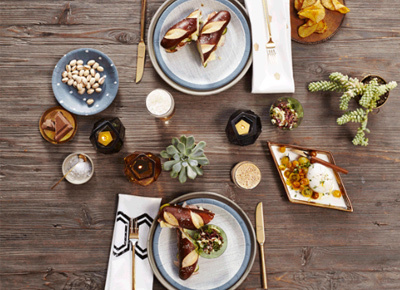 Shop West Elm for these settings and more.